For my Coily Queens on a budget. Here are 5 decent leave ins under ten dollars. These products are great for those with normal hair. 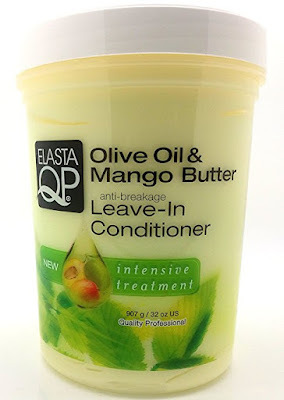 If your hair is chronically dry, see my list of leave in conditioners for extra dry hair. This one is getting RAVE reviews. ORDER HERE! If you love mango butter you will love this leave in. Full of mango, aloe Vera, glycerin. 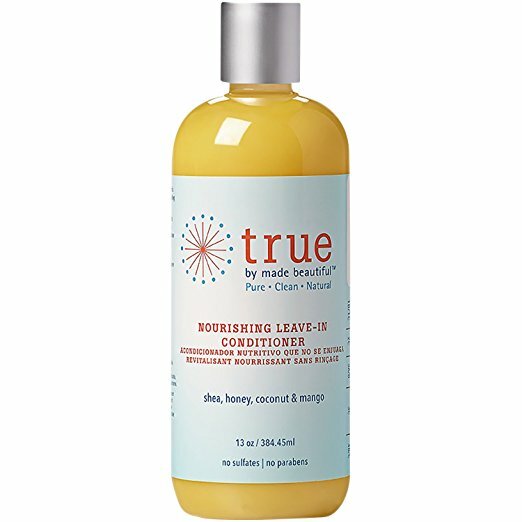 Strengthens as it moisturizes, from hydrolyzed keratin. Scalp soothing from chamomile extracts. 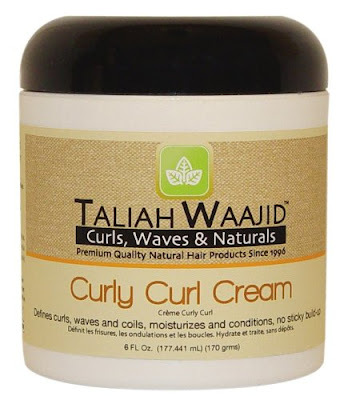 This leave in works similar to the shea moisture curl smoothie. 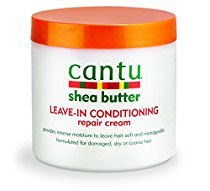 It functions as a leave in and styler. Good styler for normal hair. Gets good reviews. For normal hair. This is a personal favorite! It gives your hair moisture and hold. It creates awesome twist outs.